On the back Dr. Mensa Otabil’s now infamous sermon that Mark Zuckerberg is not intelligent than the many Ghanaian computer programmers and the only reason why he is rich is because of his environment—John Dumelo has put forth the same argument against Leonardo DiCaprio’s extensive excellence. 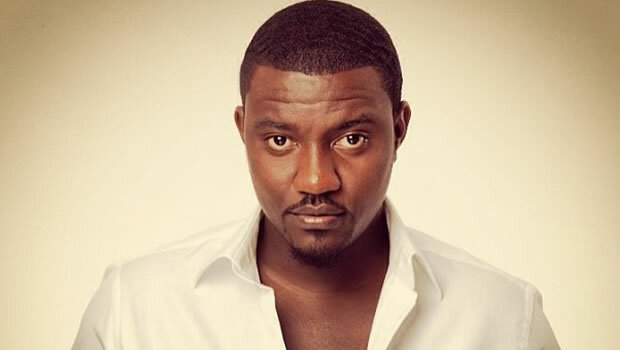 Despite Leonardo DiCaprio’s talent, many years of hard work, training and re-training in acting, John Dumelo seems to think these things do not matter—rather, it’s the soil in place in America which puts him there as this great actor. This therefore means, if John Dumelo is moved to America, he will suddenly become a great actor like Leonardo DiCaprio—and win his own Oscar too.